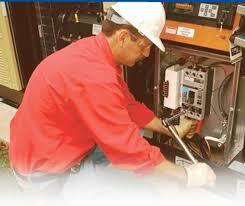 Our hghly trained technicians and sales engineers provide a full spectrum of services, forward thinking and innovation. this all adds up to YOU saving time and money! 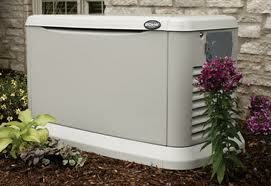 Helping our clients find the electrical power generation they need. 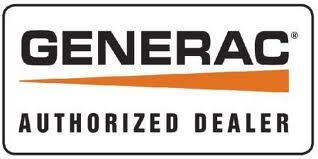 We are experts in selling, servicing, and renting the most reliable onsite electrical power generation systems and components to owners, contractors, property managers, facilities, managers and engineers at the lowest prices in California and Nevada. Best of all, at Amerigen Power Solutions we provide you peace of mind with our customized planned maintenance programs and monitoring services. From our California and Nevada locations, our staff of experienced, EGSA Certified, factory trained service technicians provide you with our Quick Response 24/7 service to meet ALL your onsite power generation needs. 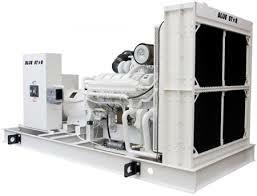 At Amerigen Power Solutions we specialize in supplying and servicing onsite electrical power generation equipment to meet your critical or special purpose applications by providing you the value-engineered system you require. We supply equipment for any application including custom designed and engineered turnkey generator installations, peak shaving and cogeneration. 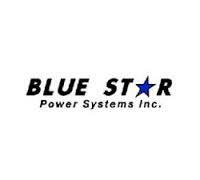 We are the exclusive BLUE STAR POWER SYSTEMS distributor in your area. It is our goal to establish long term relationships by giving you exceptional quality products and service at the lowest possible price.